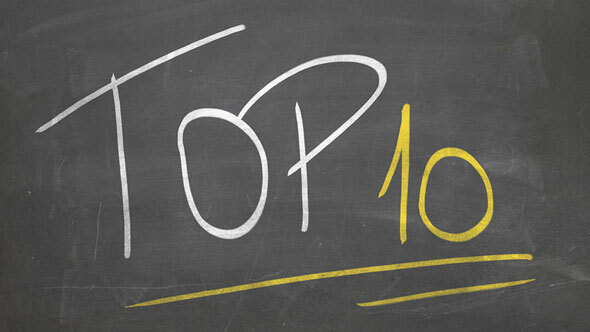 1.Six Stocks Account for 50% of the NDX 100’s YTD Gains…AAPL AMZN FB ALPHABET MSFT. S&P 12 Stocks Account for Half the Gains. 16% Move Since End of 2016 Driven by 6 Stocks. 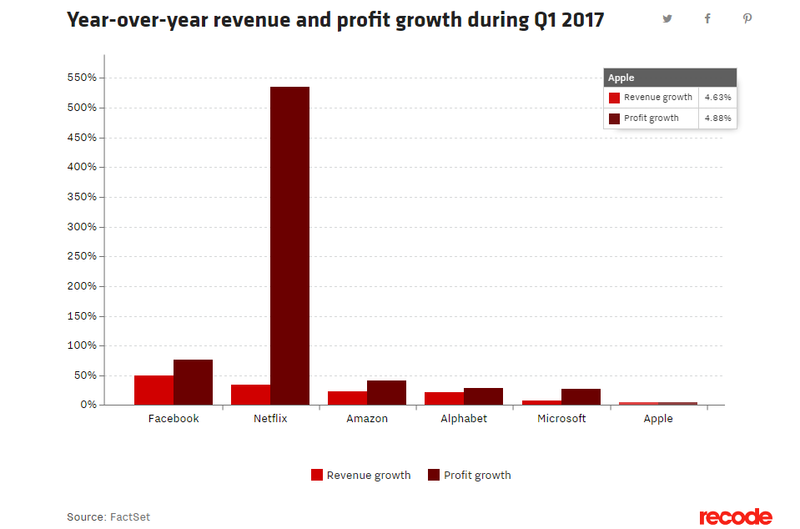 First-quarter results are in for the big-six tech companies: Alphabet, Amazon, Apple, Facebook, Microsoft and Netflix all saw increases in their top and bottom lines compared to the same quarter the year before, according to data from FactSet. 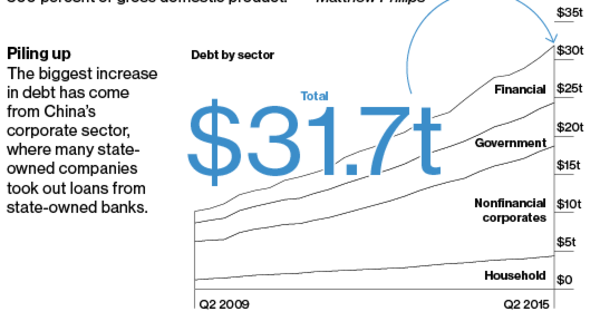 Combined, the companies grew by $18 billion in total year-over-year revenue and $4.5 billion in profit last quarter to generate $146 billion in total revenue and $25 billion in total profit. Of note: Netflix — where investors usually focus on subscriber growth — saw profit jump to $178 million this quarter, up more than 500 percent from a year earlier. Facebook’s growth isn’t slowing as fast as Wall Street expected, as the company continues to add new users and expand its mobile advertising business. 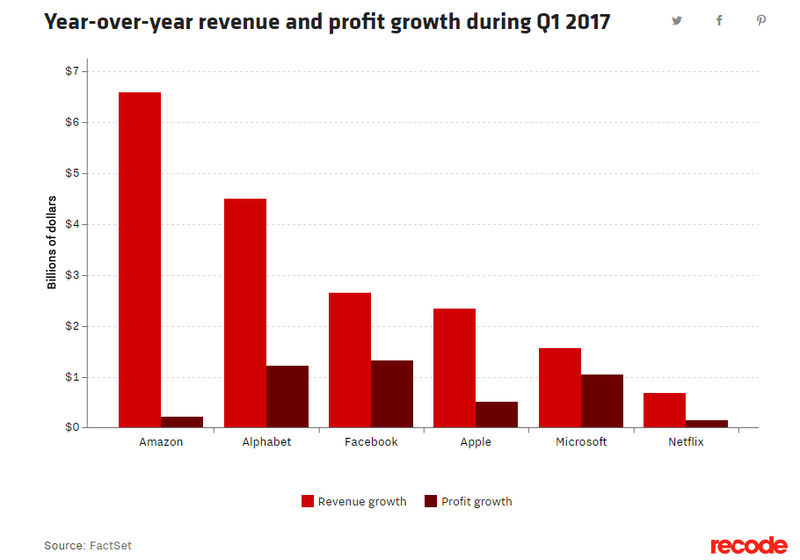 Of the six, it added the most Q1 profit year over year, $1.3 billion, while Amazon added the most revenue, about $6.6 billion more than during Q1 2016. Apple saw revenue and profit growth of nearly 5 percent — small, percentage-wise, compared to the other tech giants, but a continued reversal from its prior slump. 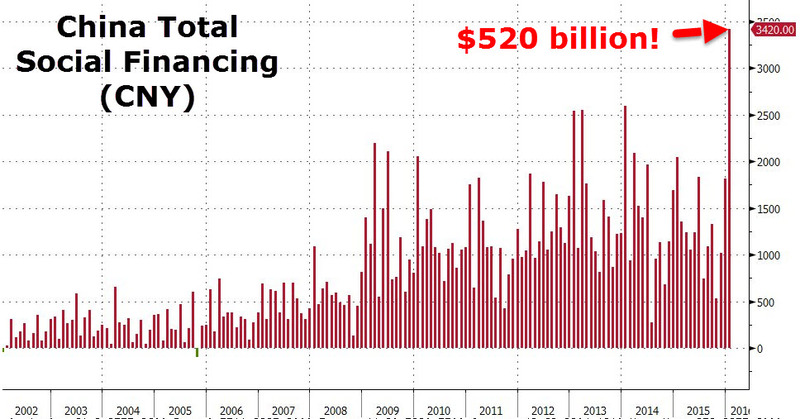 China’s Debt has Quadrupled Since 2007 Crisis. 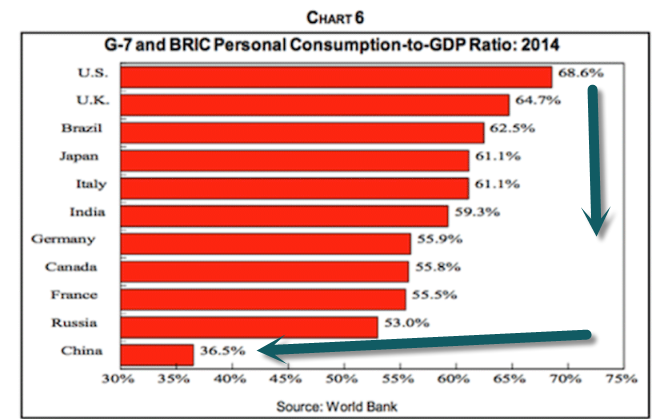 4.The Problem is Growth is Slowing as Debt Exploded and the Debt has not Translated into Personal Consumption. 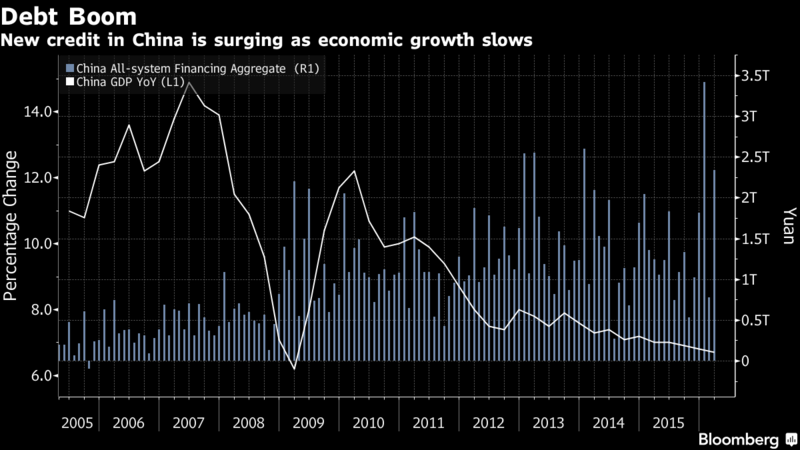 Growth Slows as Debt Booms. 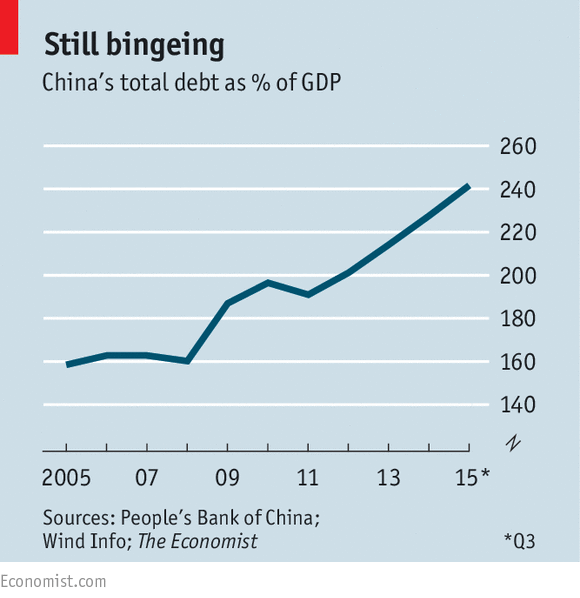 5.Meanwhile…China’s Bond Yields Keep Moving Higher…. 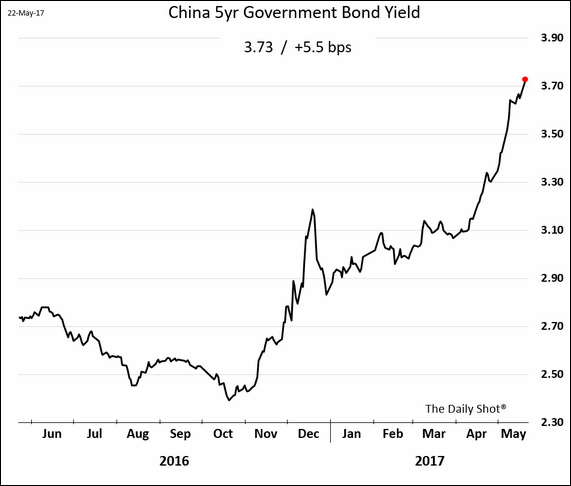 China’s bond yields keep grinding higher….5yr. Government Bond Yield up 50% in 7 Months. 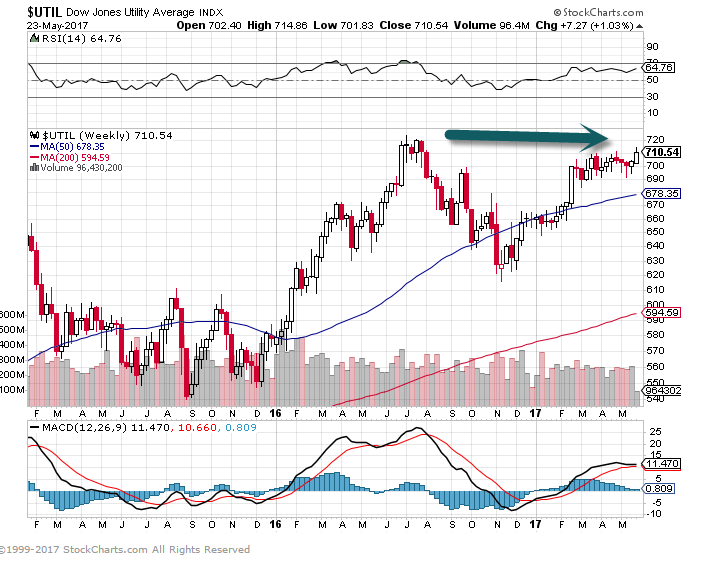 6.Utilities not Acting Like U.S. Rate Rise is Any Threat. 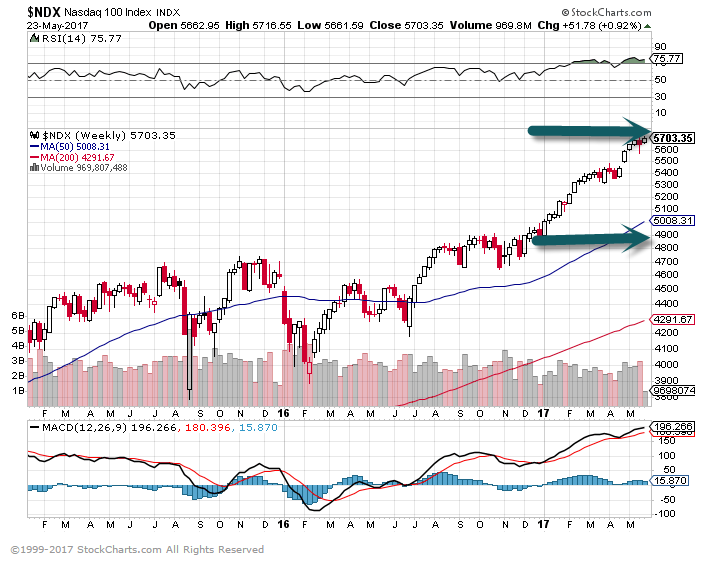 UTES Close to New Highs. Month to Date …Trailing Only Tech. 8.As We Enter Driving Season…Gas Prices Muted Compared to Previous Decade. This upcoming weekend marks the unofficial start to the summer season, and with that Americans will start hitting the roads more frequently to go to the beach, start a vacation, or just barbecue with friends. As the summer driving season approaches, we wanted to provide a quick update on where gas prices currently stand relative to prior years at this time. Through today, the average national price of a gallon of gasoline sits at $2.36, which is up 1.1% YTD. That’s great news for US consumers because in terms of both price level and price change, gas prices are below average. For starters, let’s look at the current level of prices. Since 2005, there have only been two other years (2005 and 2016) where gas prices were lower heading into Memorial Day weekend. What’s even more notable, though, is the YTD change in gas prices. 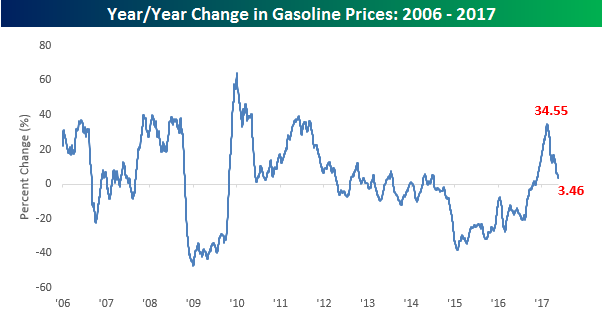 With just a 1.1% gain, it is the smallest YTD change in gas prices since 2005 and one of only two years where the YTD change was up less than 10%. The chart below shows the subdued level of gas prices this year compared to prior years. 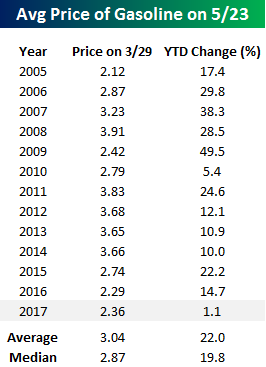 In it, we show the YTD change in the national average price compared to a composite of the average YTD change in gas prices for all years since 2005. Here you can see the wide disparity between an average year and 2017. 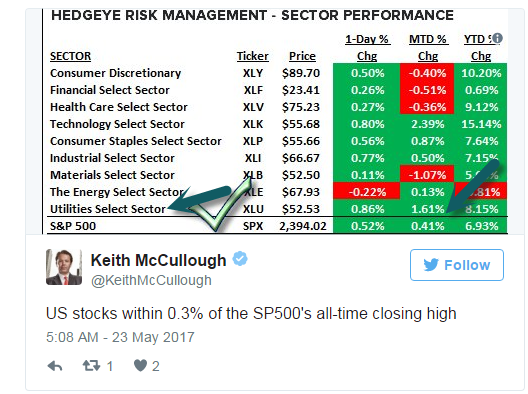 Even more important is that the 1.1% YTD gain we have seen this year came during the time of year when prices are normally the strongest. So if this is the best gas prices could do, what do they have in store in the second half when prices are typically seasonally weak. 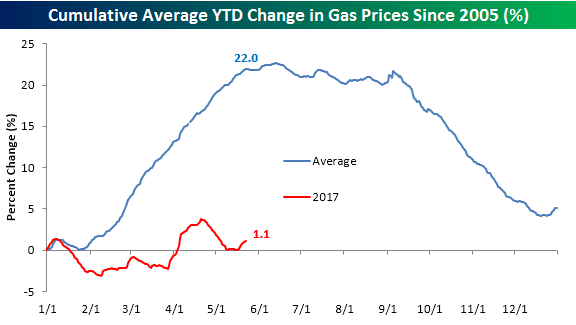 Finally, the fact that gas prices have essentially stopped rising this year has really caused the y/y change in prices to dramatically slow down. After spiking up to a peak of over 34% earlier this year, the y/y change has slowed to just 3.46% as the base effects of low prices from early 2016 have been worn off. 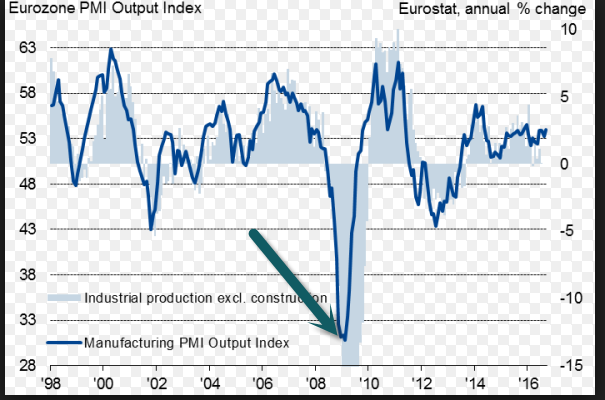 9.Read of the Day…Continuing my Theme….A New Suburban Boom Coming. The rise of exurbs—located 50 miles or more away from big cities—will be made possible as technology changes the cost of distance, according to WSJ Leadership Expert James Allen. A lot of savvy economists, demographers and poll takers were stunned by the recent presidential election and the voting power of rural and suburban Americans. Threatened by globalization and technology, which have decimated millions of industrial jobs, residents in hard-hit regions made the revival of working-class jobs, especially in manufacturing, a top priority for the incoming administration. Will it happen? Creating those jobs and improving the economic fortunes of the middle class may depend not only on politics but also on the declining cost of distance. Research by my colleagues at Bain & Co. provides strong evidence that this gathering force of spatial economics is about to shatter some longstanding economic assumptions. It will transform urban patterns in advanced economies by enabling millions of people to move out of cities, and shake up established models of global growth, potentially positioning the U.S. and Europe for a period of sustained expansion. The cost of moving goods, people and information is declining, with some items already in a steep and rapid descent. The catalyst for change is an array of new platform technologies that have pushed the cost of distance to the tipping point. By 2025, spatial economics will alter the way we live and work—faster and more broadly than many can imagine. Advances in service robotics, 3-D printing and logistics will allow companies to operate economically at smaller scale, increasing local production and local jobs. That, in turn, will set individuals free from longstanding constraints to live and work in cities and trigger investment in exurban areas. At the same time, automation of many tasks could enable a much greater availability of goods, services, education and health care in communities far from city centers. For many middle-class families, the lure of space at lower cost with many of the amenities of urban life will be irresistible. Some cities will continue to grow, but migration out of cities will surge, particularly to exurbs 50 miles or more from a city center—giving rise to new micro economies where people live, work and play. By 2025, the U.S. exurban population could outstrip the urban center population. This migration already has begun: Six million Americans moved out of city centers in the past decade, according to U.S. Census Bureau data. Although some center-city population levels have held steady or even risen, their share of the population has been dropping since 1990, while the exurbs’ share has been rising. Bain analysis shows movement to the U.S. exurbs in the next 10 years could match Americans’ exodus to the suburbs in the 1950s and 1960s, which reached an annual peak of 8% of the population.